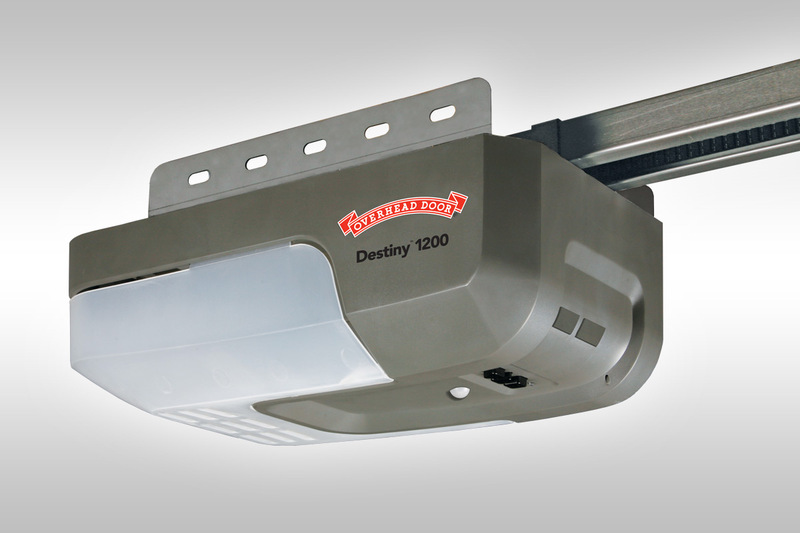 Overhead Door™ offers a variety of openers and accessories for both residential and commercial garage doors. 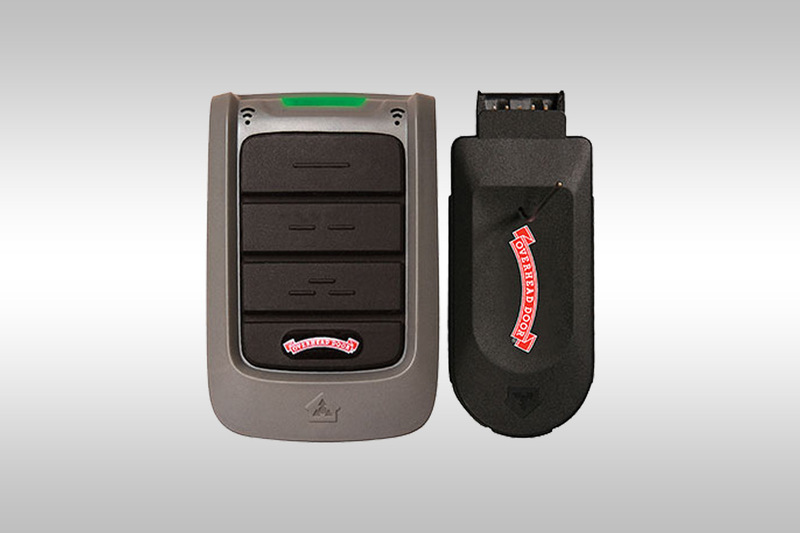 Whether you need a straightforward garage door opener or are looking for the latest advancements in overhead door technology, you will find it in our selection of openers, operators, and accessories. 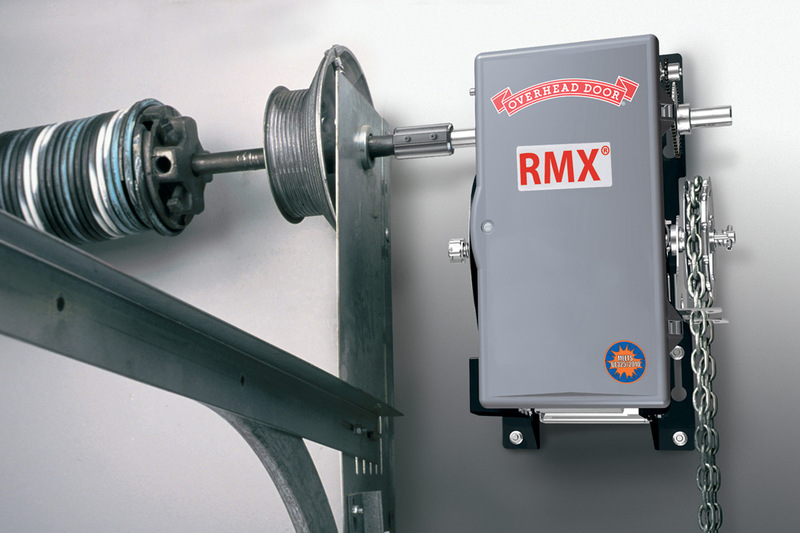 With a variety of screw drive openers, belt drive openers, and chain drive openers, these automatic openers feature the power levels to meet your needs. With products like our Advanced Wall Console, Door Report™ Remote, and Safe-T-Beam®, you can rest assured you are getting the best door system options in the industry. Manufactured to meet the performance demands of our commercial garage doors, these operators offer years of hassle-free operation. 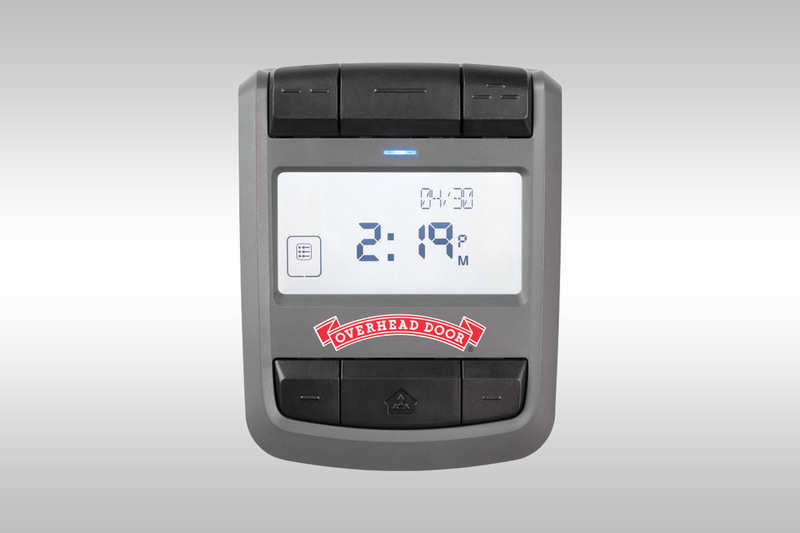 Accessories like our Timer to Close Module, Auxiliary Output, Bottom Sensing Edge, and Reflective Photo-Eye, will enhance the operation of any facility.